I’ve just had the most incredible week on a G Adventures Maldives Dhoni cruise. 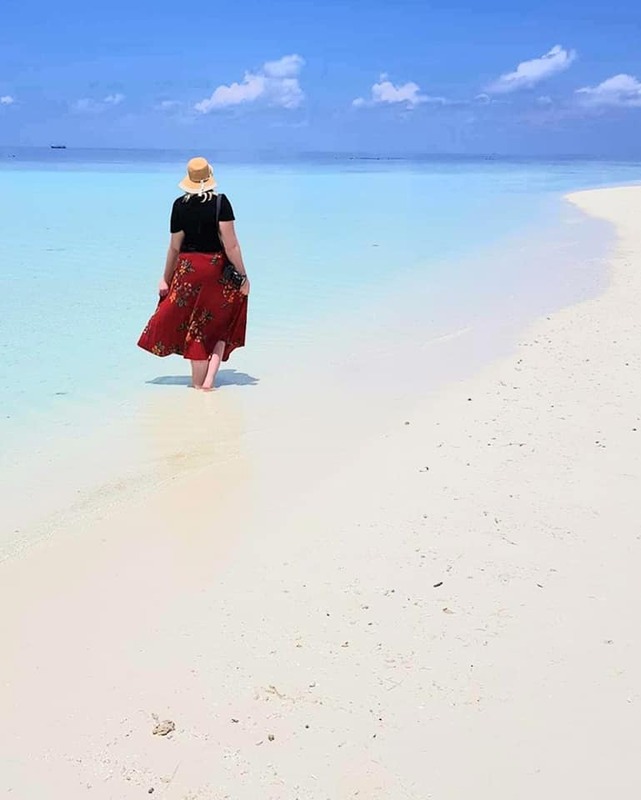 So whilst yes, G Adventures did offer me a discount to write this Maldives Dhoni cruise review, it may actually be one of the easiest articles I ever write. Because I just cannot rave about this trip enough. As always, all opinions are 100% my own. No time to read this now? No worries, pin it for later! 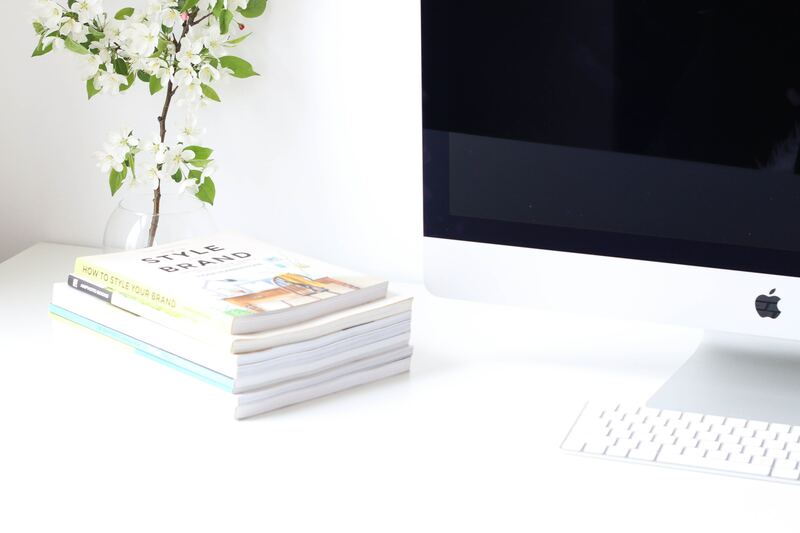 This article may contain affiliate links which means that if you purchase through my link, I may gain a small commission which helps to keep this blog going. Thank you. 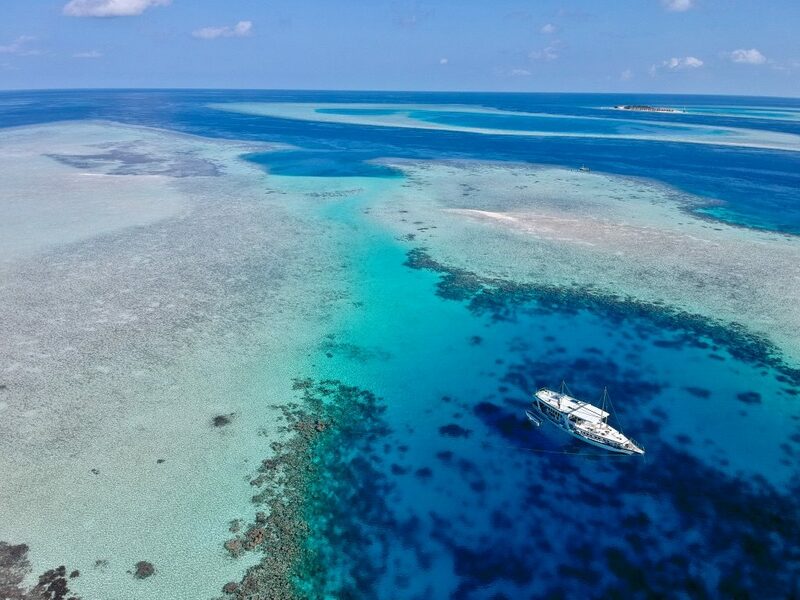 1 Why sail the Maldives on a Dhoni Cruise? 2 Why not a resort?! 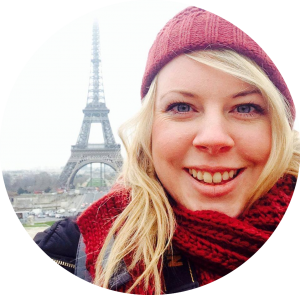 3 Why G Adventures in the Maldives? 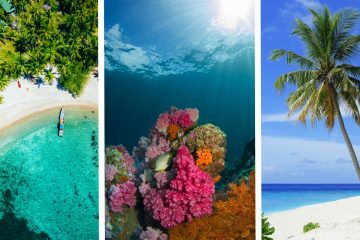 5 Should I take a Maldives Dhoni Cruise with G Adventures? 6.1 How much does it cost? 6.2 What do I need to pack? 6.3 Who goes on a G Adventures Sailing Trip? 6.4 What is the accommodation like on a Dhoni cruise? 6.5 How many people are there? 6.6 What are the crew like? 6.7 Does everyone speak English? 6.8 What is the food like on a Maldives Dhoni cruise? 6.9 Will I get sea sick? 6.10 How active is this trip? 6.11 Can I dive on a G Adventures Maldives dhoni cruise? 6.12 What sea life will I see? 6.13 When is the best time to visit the Maldives? 6.14 How much money will we need? 6.15 How much do I need to tip the boat crew? 6.16 What can I do before or after the trip? 6.17 What if I’m not a confident swimmer? 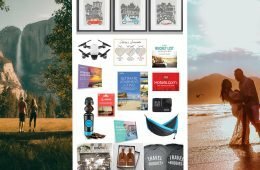 6.18 Is G Adventures an Ethical Company? 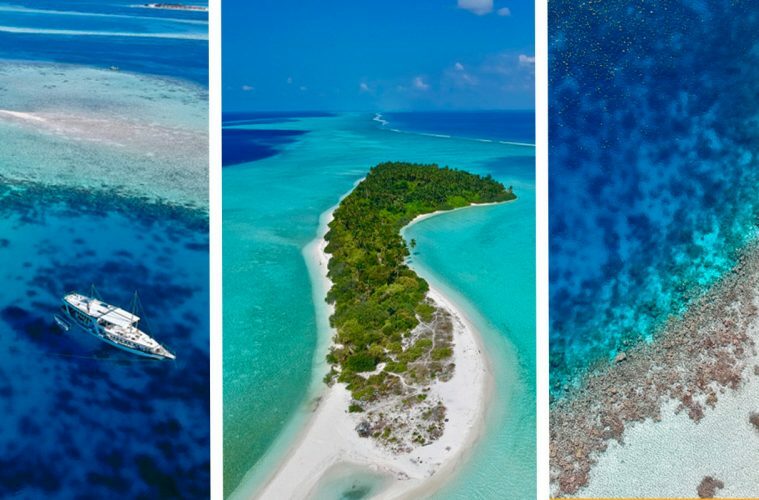 Why sail the Maldives on a Dhoni Cruise? 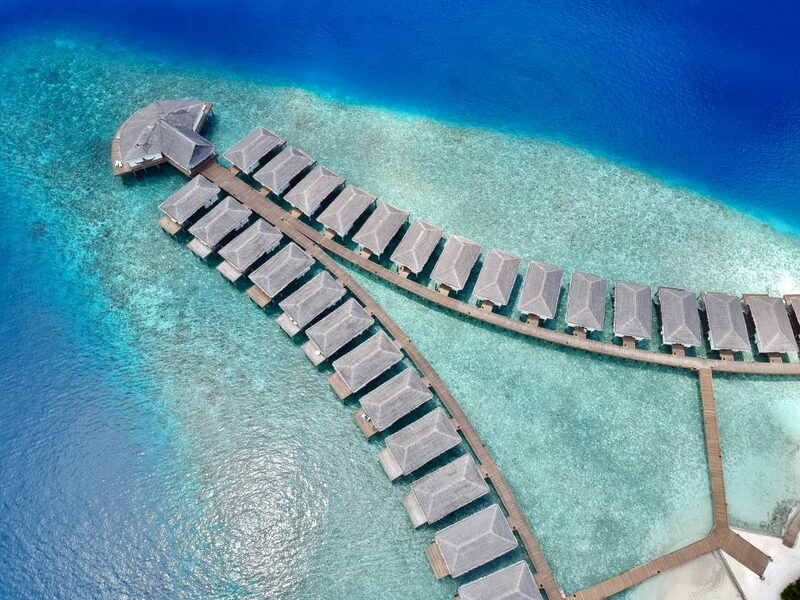 When you think of the Maldives, honeymooners on desert islands sipping cocktails and dipping into the sea from their instagram-perfect over-sea bungalows is probably the image which springs to mind. 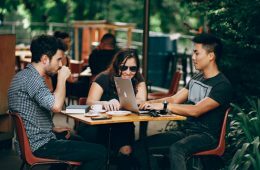 It would be natural to presume (as I did personally) that there wouldn’t be much to offer the single traveller, the budget backpacker or the adventure seekers. How wrong you would be. Hopefully, this Maldives dhoni cruise review will help convince you that the Maldives is a great destination for budget-minded singletons too. Sailing the Maldives with G Adventures is the perfect solution. 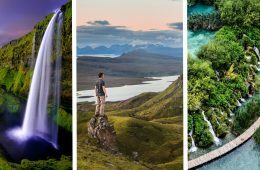 Offering an affordable way to see the beautiful islands whilst packing in plenty of adventure, activities and sightseeing, ensuring that even the most restless of travellers is kept entertained. 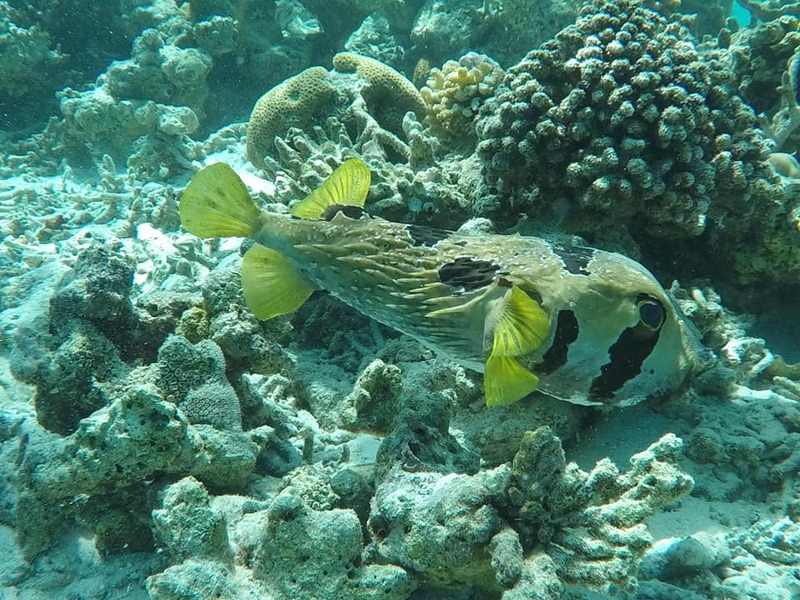 Every day included at least two different snorkel trips, each time to see something new. There were trips to deserted islands, sandbanks and little villages to explore the local way of life. 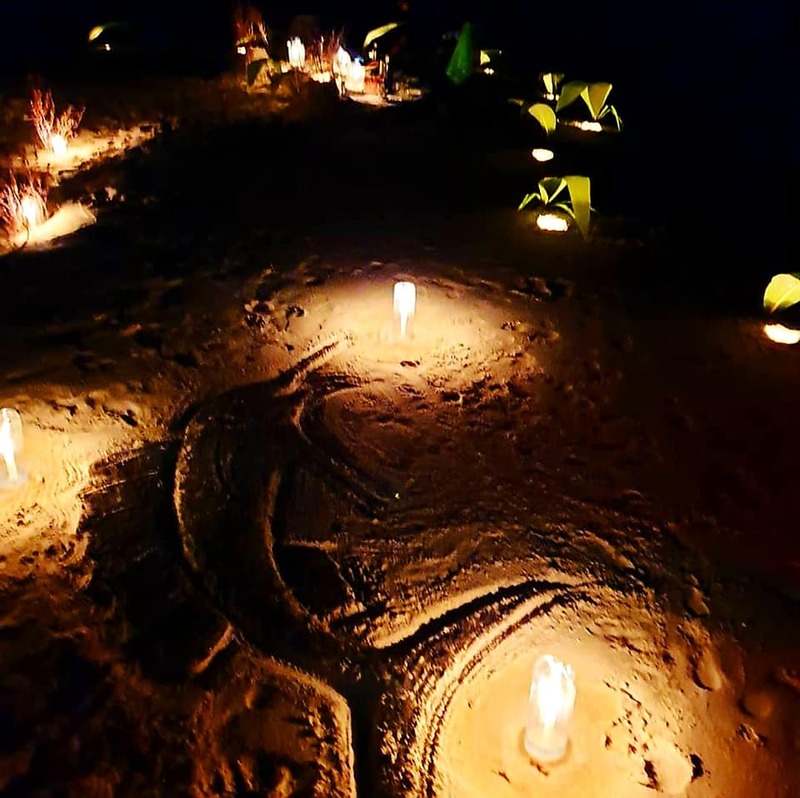 We joined in a drumming and dancing evening, took a dive trip and were treated to the most beautiful candle-lit beach dinner complete with views of the Milky Way and bio-luminescence on the shores. Having had a whirlwind 3 weeks in Borneo and then Sri Lanka, I was ready to relax and this was the perfect remedy. With enough activities to keep me entertained but enough relaxation time to help me successfully unwind. 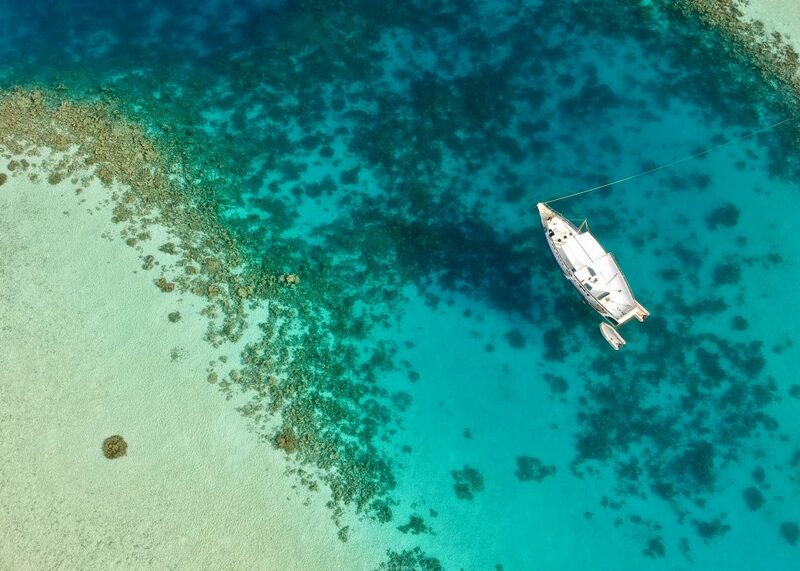 I could have happily stayed on that boat, sailing the Maldives for many more weeks! Now don’t get me wrong, I can see the appeal of those beautiful exotic resorts. We sailed past many and they looked fantastic. But I can imagine beginning to feel restless after a few days. There are so many incredible places to see in The Maldives and what a shame to limit yourself to one place? 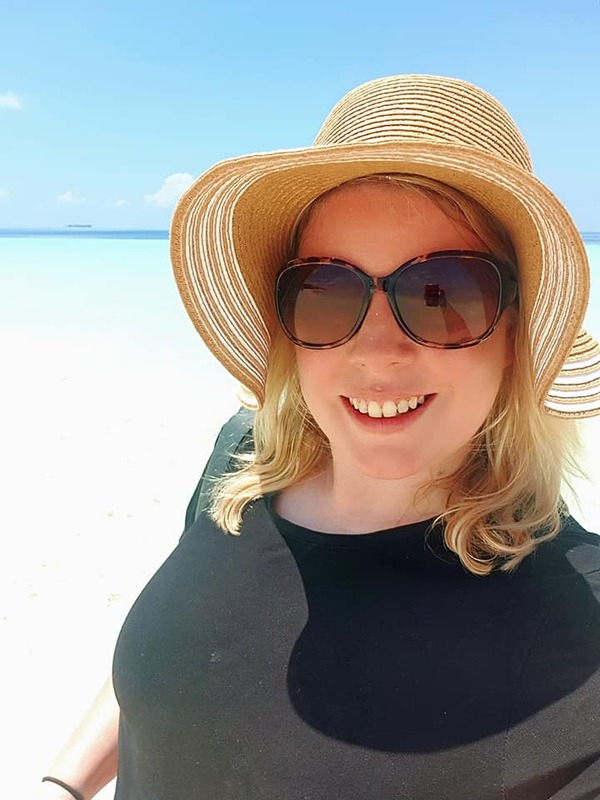 I contemplated spending an extra two days in the Maldives experiencing resort life for myself but stopped when I realised how much those two days would cost by comparison. Even a budget bungalow is going to set you back by about £300 a night. But whilst that may or may not take into account your food and drink, it doesn’t include your seaplane out to your resort. It also doesn’t include your activities which start to add up very quickly. We saw some day tours charging $200 for an afternoon! By contrast, we were spending the same price but getting our activities, food, transport and accommodation included. If you are someone who enjoys the five-star lifestyle and just want to spend some time completely relaxing with no interruption then perhaps a resort would be perfect for you. 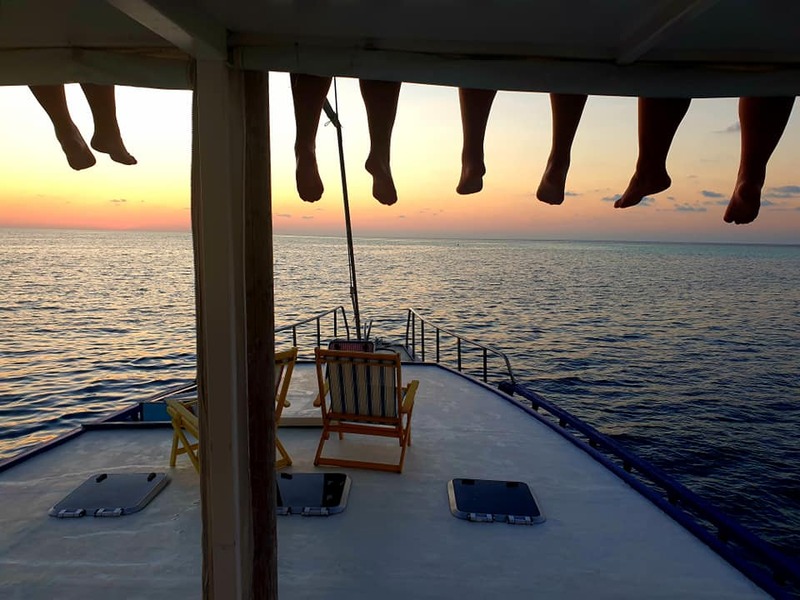 If you are an adventurer, an explorer, a singleton or just someone looking to see the Maldives on a budget, then sailing the Maldives on a dhoni boat is the perfect solution. 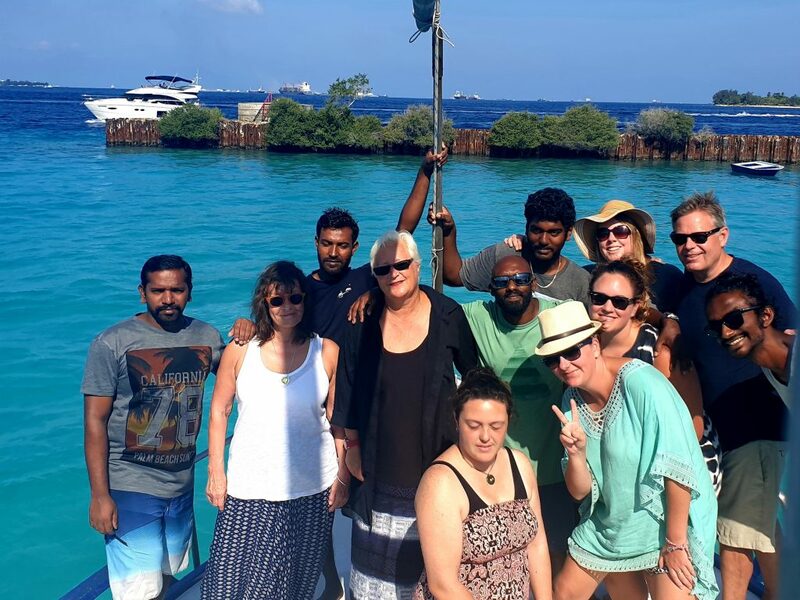 Why G Adventures in the Maldives? This was my 8th trip with G Adventures which may tell you something! Every single trip I have taken has blown me away. Every CEO (group leader) I’ve travelled with has gone above and beyond to make sure the group has an incredible experience. 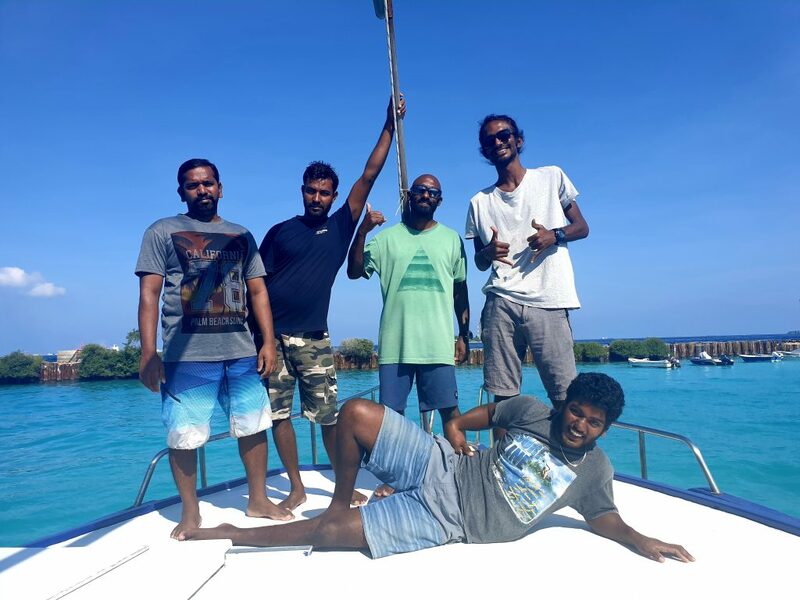 When Cort lost his prescription sunglasses on the ocean floor, our CEO and boat captain, Zaf and Hussain, went free diving for over half an hour to try and find them. When they still couldn’t locate the glasses, they hopped over to another sailboat and borrowed their dive equipment. 10 minutes later the glasses were safely returned. When my phone was malfunctioning, our captain Hussain spent several hours fixing it. Despite my protests that he had better things to be doing, it was handed back to me fully functional once more. Then there were the meals. Whilst every meal was delicious and plentiful, there were two really special ones. Halfway through our week sailing, we moored up near an uninhabited island. The crew disappeared for a few hours and turns out they had been transforming the beach into somewhere magical for our dinner. 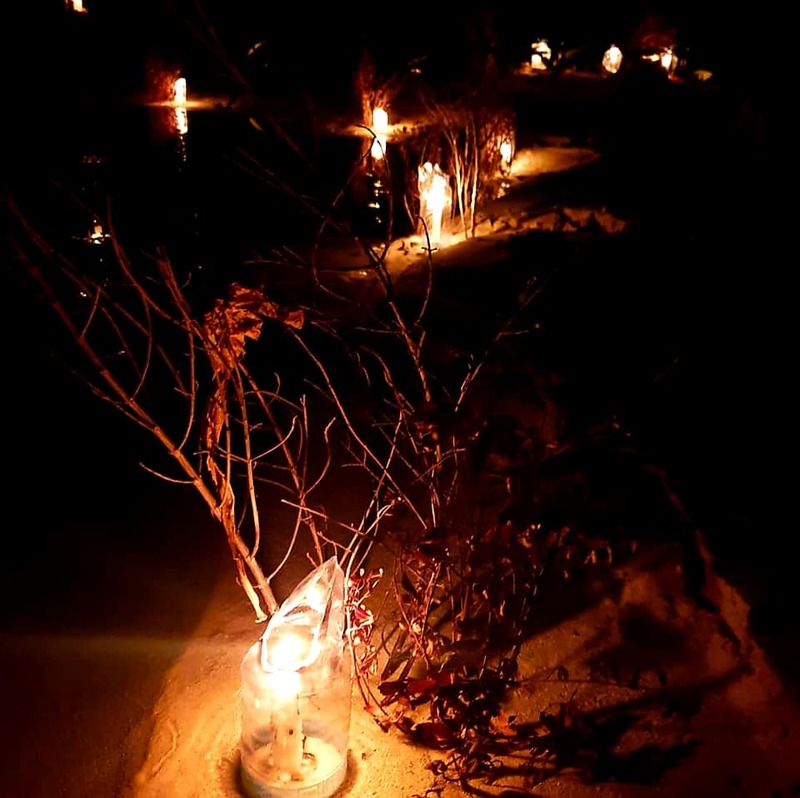 They had made a table and chairs from sand and decorated the beach with candles and palm trees. It was a really sepcial night. On our last night on board the boat, they served up the most traditional Maldivian meal the table decorated with palm branches and tiny origami birds and fishes made from palm leaves which the crew had spent hours crafting. Over and over, I was blown away by their creativity, ingenuity and dedication to make our experience the best it could possibly be. So it’s really not hard for me to recommend them. I would personally sail with them again in a heartbeat! Whenever you take a sailing trip, you need to be flexible as the weather and ocean can be changeable so your itinerary may need to change to accommodate this. But I can tell you about our itinerary to give you an idea about what to expect. We were picked up at the airport at 10 am and after being given the opportunity to buy phone sim cards, bug spray and sunscreen, we were transferred to our home for the following week. After a quick orientation tour and welcome drinks, we set sail for our first snorkel and to see a pituresque sandbank. 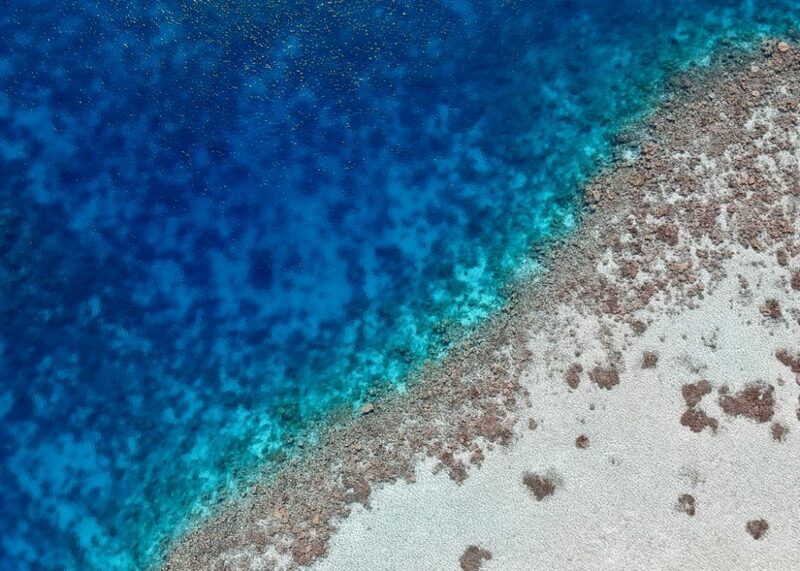 Our first stop was an uninhabited island with a beautiful lagoon where there were many baby black tipped reef sharks. After an hour here, we took a snorkel along a reef and on the same day visited another reef popular with sea turtles. After another morning snorkel, we visited a stunning uninhabited island where we took a walk around the circumference. Be warned, there are areas where you will need to wade through water so bring a dry bag for your camera and beach shoes if you have them. 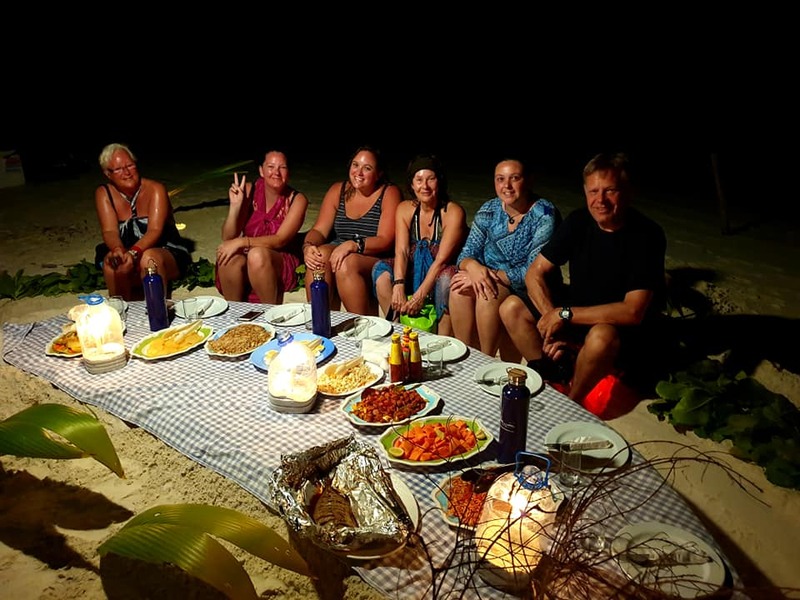 This was the same evening where we dined under the stars on the beach – a meal we will remember for a long time. 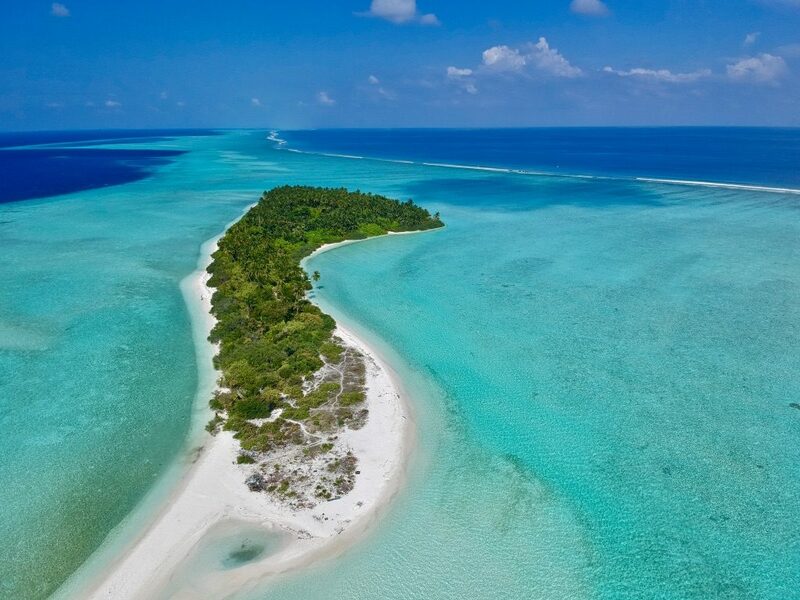 Now whilst the Maldives is absolute paradise and I don’t want to put you off visiting, I do need to tell you about the reality on this beautiful uninhabited island. The otherwise picture-perfect beaches were sadly covered in plastics and litter washed up from our oceans. It was incredibly sad. 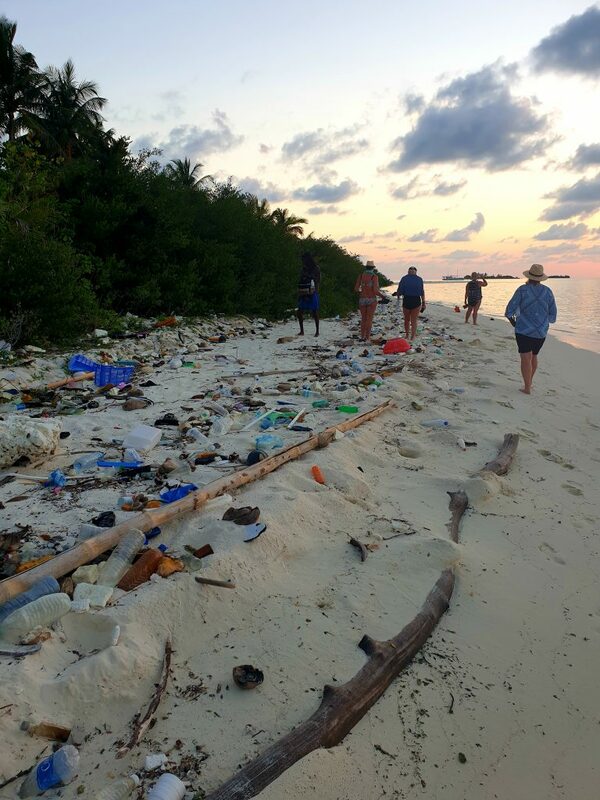 Our CEO told us that in the past he’s led clean-up operations with G Adventures on the beaches several times a year but they can barely keep up with the flow of plastics. I love the fact that G Adventures aren’t afraid to address these issues on their itineraries making their trips educational too. Here is one beach that was badly affected. These days in western countries, we are more aware of our environmental impact (though with plenty of room to improve) but sadly there are many countries which do not recycle much at all. Please help us continue to increase awareness of this problem. On this month long trip through Borneo, Sri Lanka and the Maldives, I got to properly try out my Water to Go filter bottle which saves me money, keeps me healthy and is good for the environment. Check out my water to go review here or visit the website here and use the code GLOBETROTTERGP to get 15% off. This was a brilliant day of snorkelling starting with snorkelling around a boat wreck. 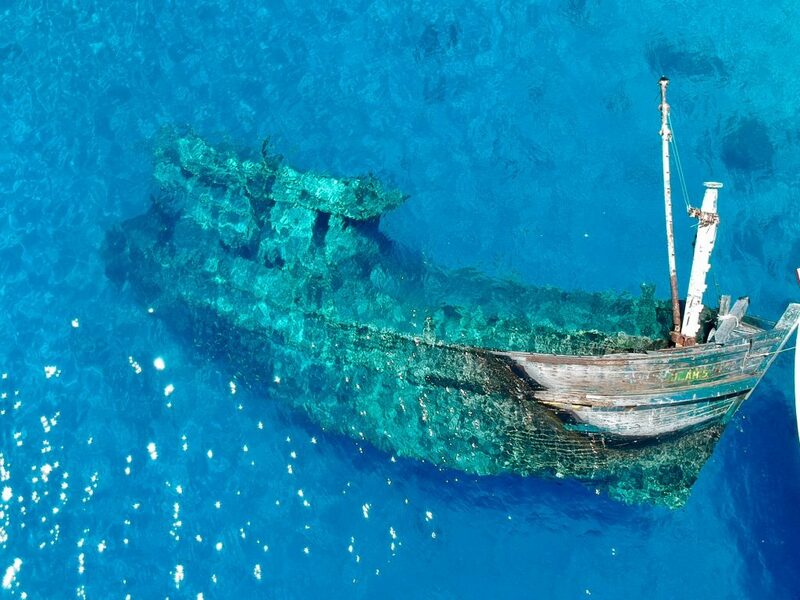 Usually, wrecks are reserved for deep water divers as it’s unusual to find one in shallow waters. But here you can explore the wreck to your heart’s content including the multitudes of fish without paying a fortune to dive! Your afternoon dive will be more of a float in a current. If you’re not a strong swimmer, speak to your CEO before jumping in. There’s a good chance of seeing a black tipped reef shark here although we didn’t get lucky at this particular spot. There was, however, SO MANY bright coloured fish including huge shoals of angel fish here. In the late afternoon when the weather had cooled, we visited a small inhabited island and got an island tour. This was also a good opportunity to stock up on sunscreen, buy souvenirs and get an ice cream. Day five was my favourite. 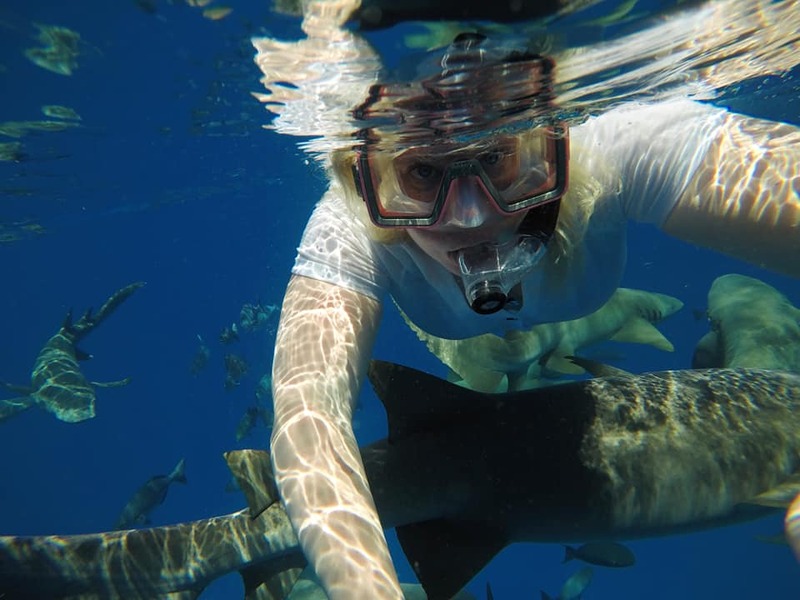 We started by snorkelling with nurse sharks. This particular reef is frequently visited by these gentle giants and we actually saw between 20 and 30 of them plus loads of huge fish. 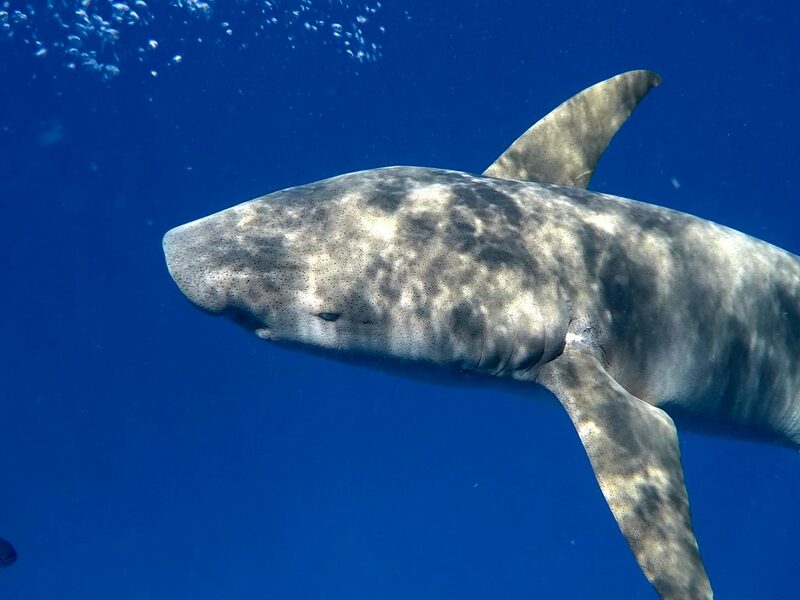 They are very curious and will come close to get a good look at you but they are not aggressive sharks so don’t panic and just enjoy the experience! In the afternoon, we chose to take a dive lesson with Fulidhoo dive centre. It was $95 for a 45-minute dive as well as a safety briefing and practice session in shallow water. All equipment is provided and it is suitable for complete beginners. I loved diving and can’t wait to do my PADI. After our dive, we were free to wander this pretty, colourful island visiting souvenir shops, spotting stingrays from the beach and getting to know the locals. That evening after dinner, we came back to Fulidhoo island to see a local drumming performance. It wasn’t long before we were all up on the dance floor having a really fun night with the local island inhabitants. The trip sadly came to an end and we were back on dry land by 9:30 after a final breakfast and a few group photos. Make sure you book a flight which leaves after 12 pm to ensure that you’ll be at the airport in time. 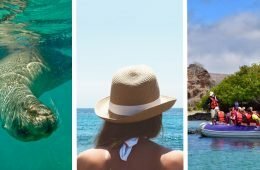 Should I take a Maldives Dhoni Cruise with G Adventures? Yes, if you want to see the Maldives but either you can’t afford the plush 5-star island resorts or you think you’ll get restless. 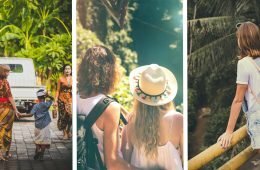 Yes if you are single and want to meet other solo travellers. 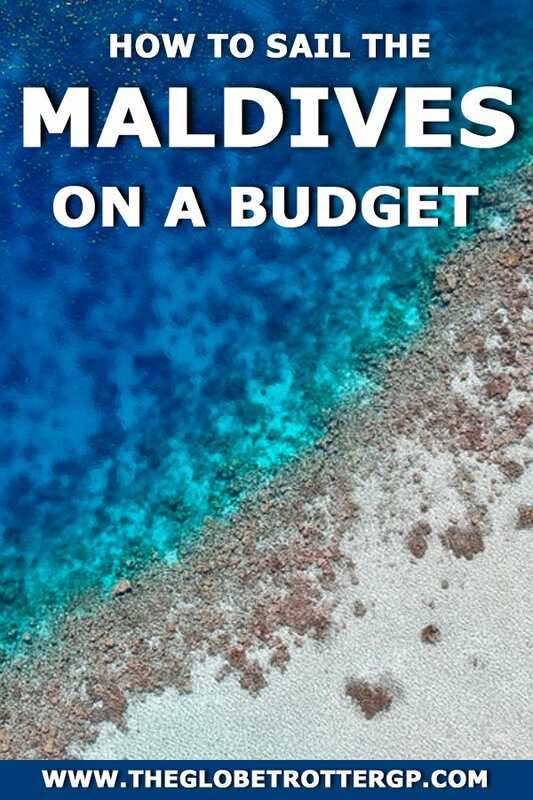 Yes if you want an affordable way to see the Maldives. Yes if you want an adventurous trip seeing and experiencing lots of different aspects of The Maldives. No, if you only stay in 5-star luxury resorts. The trip varies in price from month to month but starts at around £960 for 7 days. This is for the more budget boat which I took. 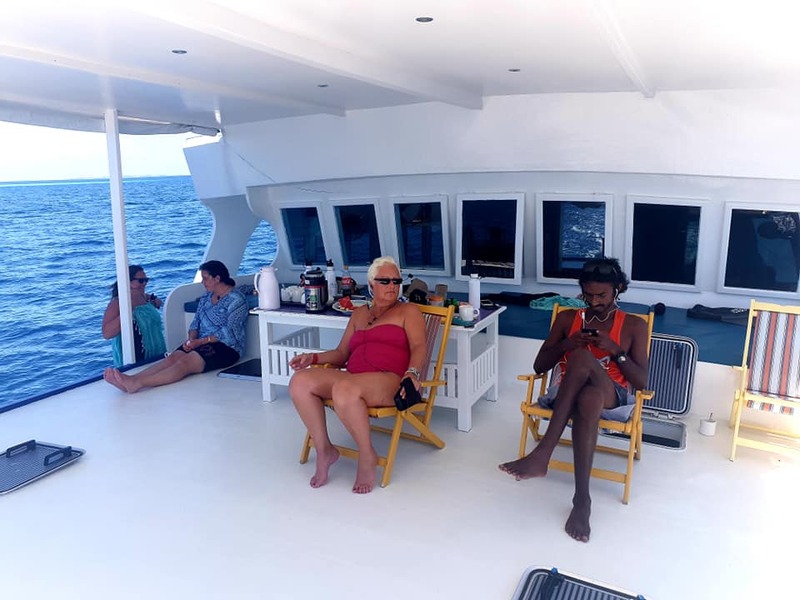 There is a slightly larger boat (The Maldives Dhoni Explorer) with more spacious living quarters if you want that slightly more luxurious feel. This trip starts at £1124. 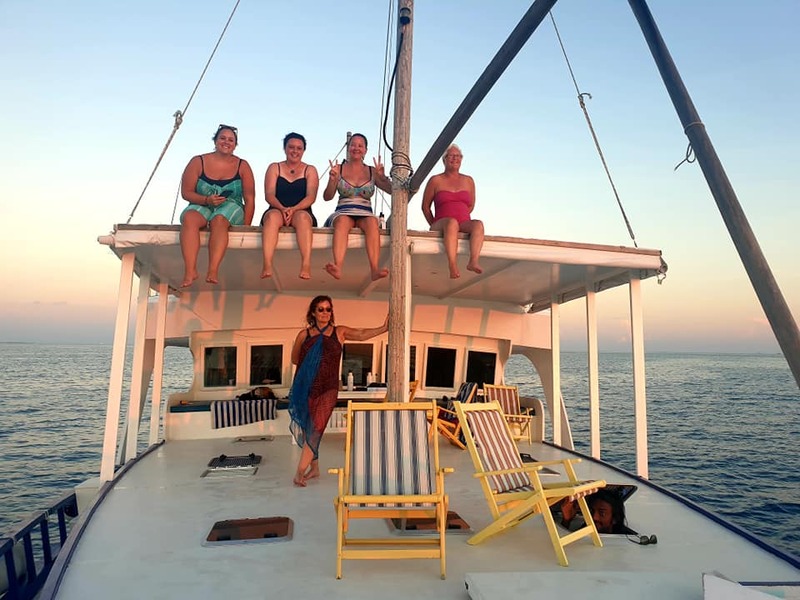 They also offer a sailing trip combined with a week in Sri Lanka starting at £1899 and a 7 day island hopping trip staying in guesthouses for a bargain price of just £649. Prices as of April 2019. Try to keep your luggage to a minimum as the cabins are cosy! A backpack or soft bag will be much easier than a suitcase for storage. You will be living in swimsuits and sarongs so you won’t need to bring many clothes with you. I would, however, recommend bringing a rash vest for snorkelling as the sun is very powerful! I didn’t have one so wore a t-shirt most of the time. 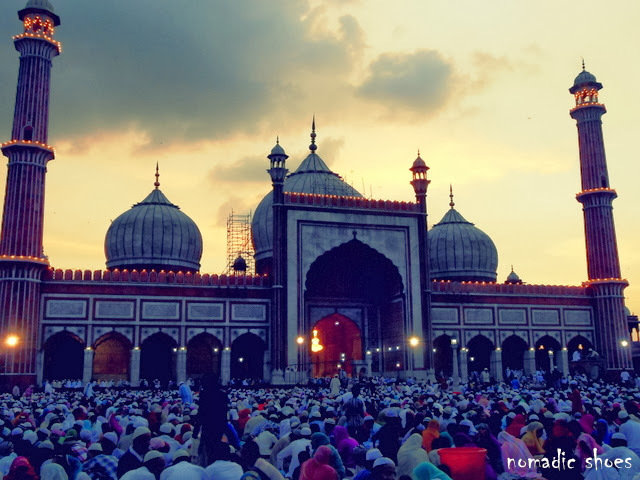 You will also need some clothes which cover your shoulders and knees for when you visit inhabited islands as the culture is very modest with almost everyone being Muslim. I wore mostly floaty skirts below knee level or baggy trousers with a high necked t-shirt tucked in. On some of the islands, bikinis are banned and you will need to swim in your clothes. 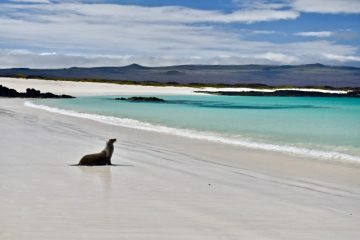 Other islands have designated ‘bikini beaches’ for tourists. Make sure you don’t forget a hat, sunglasses and LOTS of sunscreen! You’ll also need bug spray for when you visit the islands. Who goes on a G Adventures Sailing Trip? 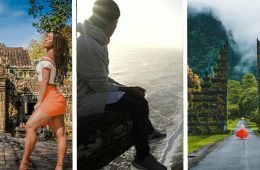 G Adventures offers different levels of service on their trips and so some trips are aimed at a younger 18-39 market and others are open to anyone. 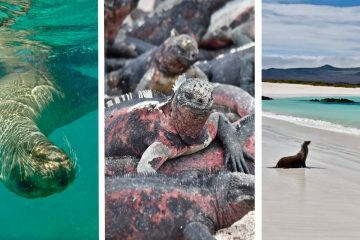 These are all standard marine tours which means any adult is eligible to join. 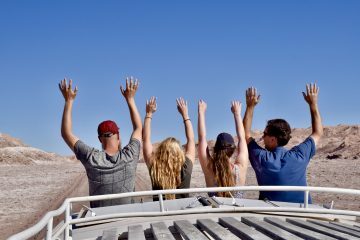 However given the adventurous nature of G Adventures trips, they often draw younger people in their 20’s – 40’s or those who just love adventure travel. On my recent G Adventures sailing trip it was a mixed group, there was one girl in her 20’s, 3 of us in our 30’s, 2 in their 50’s and 1 who was 65 (though this shocked me as I thought she was much younger!) Our tour leader was in his late 20’s. The group dynamics were brilliant. We all shared a similar dry sense of humour and love for adventure and the banter was flowing within hours of meeting each other. By the end of the week, we felt like family. I love the fact that you meet such a variety of people with interesting backgrounds on G trips. I’ve made friends for life on past trips. What is the accommodation like on a Dhoni cruise? I was on the traditional Dhoni sailboat which is the cheaper of the two types of boat used by G Adventures. The rooms were certainly cosy but there was lots of storage under the bed and some cupboards. I was also relived to find a fan! Ours had a double bed with a single bunk above so we used half the double bed for storage. 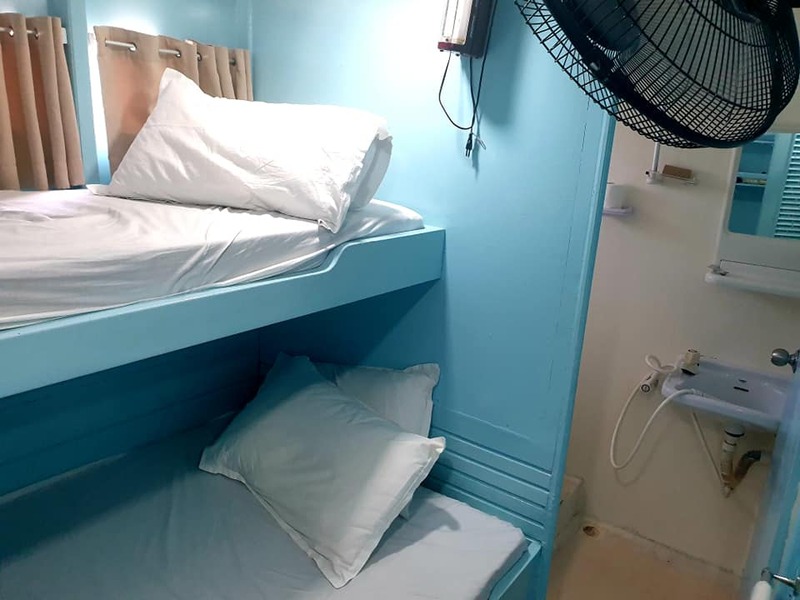 On the slightly pricier G Adventures cruise, the rooms are smarter and larger so you’ll have much more storage space. We had ensuite bathrooms with our own toilets and wet rooms. I’ve been on many boats like this where bathrooms were communal so this was luxurious for me! Beyond the cabins, there was an indoor seating area and 2 further seating areas at the front and rear of the boat. Upstairs was a sun deck, great for watching sunsets. You also have the option of sleeping on the top deck if you fancy falling asleep under the stars! 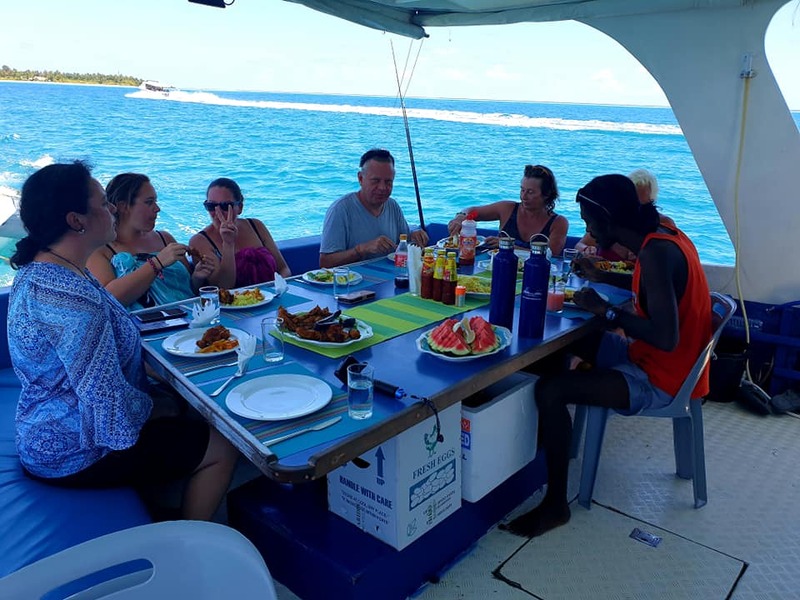 Our boat accommodated 8 passengers, 4 crew and one CEO tour leader. The other G Adventures boat can accommodate up to 14 passengers, 5 crew and 1 CEO. Personally, I liked our small group size. Within a day or so, we felt like family. The crew were incredible, They worked tirelessly to make sure our trip was brilliant. They kept our cabins immaculate, cooked beautiful meals, ferried us back and forth from islands and sandbanks, kept our beer fridge well stocked and generally made sure we had an amazing trip. Our G Adventures CEO Zaf, and boat captain, Hussain, deserve a huge shout out for always going well above and beyond their job descriptions. Without them, the trip wouldn’t have been the same. So thank you guys! All children are taught their lessons in English so English is widely understood if not regularly spoken on the islands. On the boat, all the crew understood some basic English but only our CEO and boat captain were fluent. 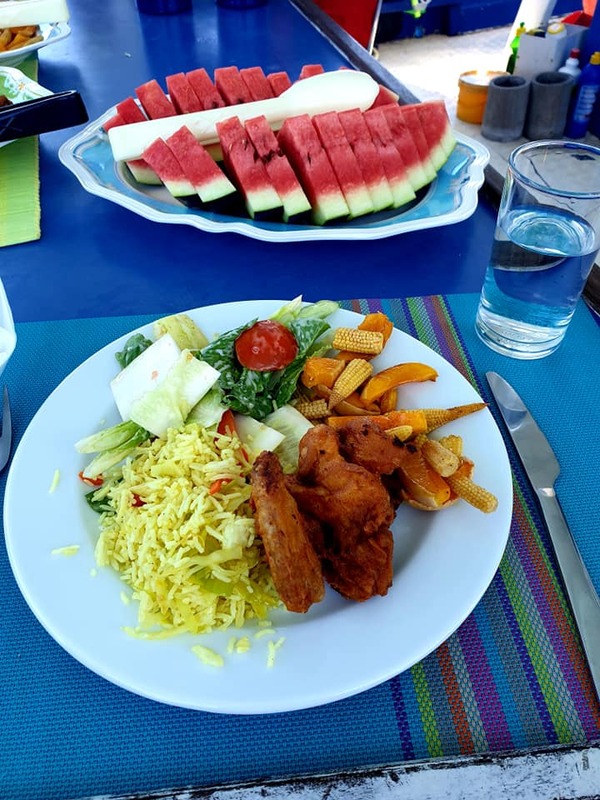 What is the food like on a Maldives Dhoni cruise? The food was always delicious, plentiful and varied, a mixture of local and western dishes. We had one vegetarian on the trip who was well looked after. There was usually a couple of options including curries, pasta meals and meat and salad or veg. Dinner and lunch was followed by fruit and coffees. Some afternoons we were treated to home baked cakes which were amazing. On the last evening we had a traditional Maldivian meal complete with palm tree decorations. The dhal curry was the best I had tasted throughout my trip to South Asia and I ate far too many banana fritters – my new obsession! I visited in April and the sea was very calm. We had one evening where there were a few waves which lasted for an hour or so but even then, it wasn’t rocky enough to make me feel sick. Most of the time you could barely feel the boat move as the water was so calm. This might be different at other times throughout the year so I would take some travel sickness medication with you just in case though you are unlikely to need them. For a relaxing sailing trip, it’s actually pretty active. We swam and snorkelled a lot every day, took a walks around island and tried diving. But as the itinerary is flexible, you can be as active or as lazy as you like! Can I dive on a G Adventures Maldives dhoni cruise? There’s no dive equipment on the boat but diving can be arranged through an external company when you visit Fulidhoo island. Five of us took a beginners dive and I absolutely loved it. I can’t wait to get my PADI now! What sea life will I see? If you are very lucky you may see the elusive whale shark or a manta ray! 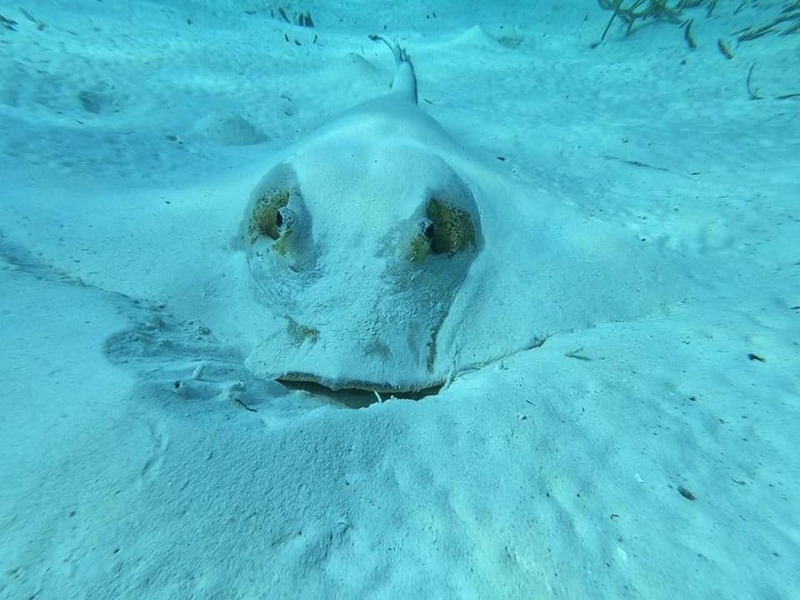 But you are likely to see turtles, sting rays, eagle rays, dolphins, reef and nurse sharks and a whole lot of colourful fish! Snorkelling with 20 or 30 nurse sharks and also getting the chance to swim with a pod of dolphins were my highlights. Amazing! The dry season runs between November and April with the driest month being February with just 70mm of rain. This is also the high season so prices may be a little higher. All your meals are included on the boat so you don’t need much money at all. 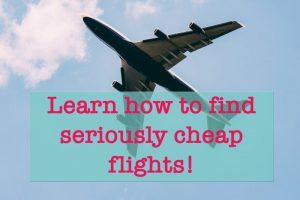 Try to avoid having too much local currency as you won’t be able to convert it back to your own currency once you’ve left The Maldives. Often they accept US dollars and give you the change in local currency and many places will take debit cards. 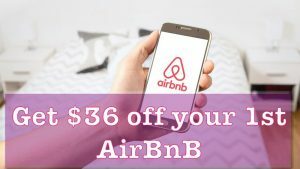 $250-$300 should be enough if you plan to do a dive or $150-$200 if not. Of course, that does depend on how much you drink! Drinks on the boat were an additional cost and as of April 2019, it was $2 for a coke or sprite, $5 for a beer, $30-35 for a bottle of spirits and the same for a bottle of wine. They also had a few much pricier wines and whiskies on offer for conossieurs! How much do I need to tip the boat crew? The usual G Adventures guidelines on the website are $1-2 per day for the boat crew per person and $20-30 per week for the CEO. I gave the upper end of this recommendation as the service we had received was so great. My tips, therefore, amounted to US $90 for 1 week. Though the amount you tip should be personal and up to you depending on your experience. It is worth remembering that the boat crew aren’t employed directly by G Adventures so may rely on tips to form part of their salary. What can I do before or after the trip? Our flights were mostly in the evening so our CEO helped us to organise day rooms at a local guesthouse where we could relax in the air con and take a shower before we left. If you decide to tag a few days onto your trip, you could stay on a local island such as Mafusshi and take day trips from there. Male isn’t a particularly great place for tourists so I’d escape the main city and go somewhere more peaceful for your extra few days. 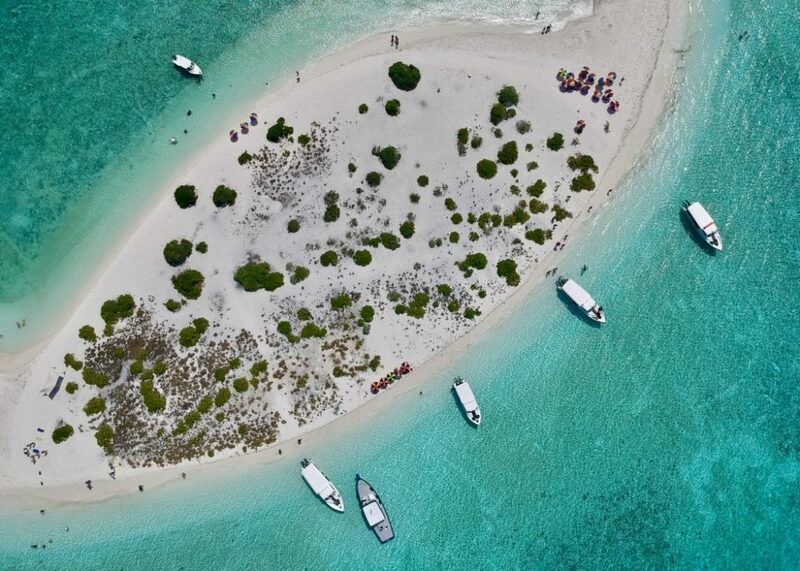 From there you can arrange day trips to islands, reefs and sand banks. What if I’m not a confident swimmer? Whilst most of the activities on a Maldives Dhoni cruise are water-based, we did have one passenger who was not confident in the water. 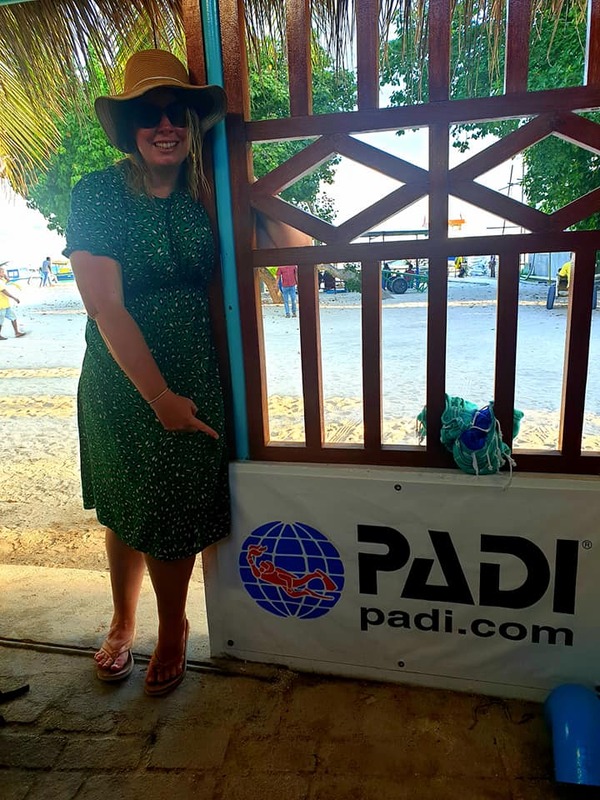 But with the encouragement and support of the CEO and our group, she was snorkelling with sharks and trying out diving by the end of the week! If you’re not a confident swimmer, make sure to tell your CEO so they can stay close to you in the water! 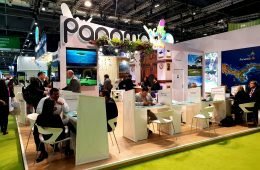 Is G Adventures an Ethical Company? Absolutely! We saw lots of other boats chasing and herding dolphins and feeding sharks. Our CEO was passionate about treating wild animals well and insisted that we always wait for the wildlife to come to us, not chasing it. G Adventures are a great company which give back a lot of money into the local community and support local charities. So hopefully this G Adventures Maldives Dhoni cruise review will have helped to answer most of your questions. However, if you have any questions that I haven’t already answered, please drop them in the comments section below and I’ll do my best to answer them for you. I had no idea G Adventures offered boat trips here either until I stumbled across it by chance! 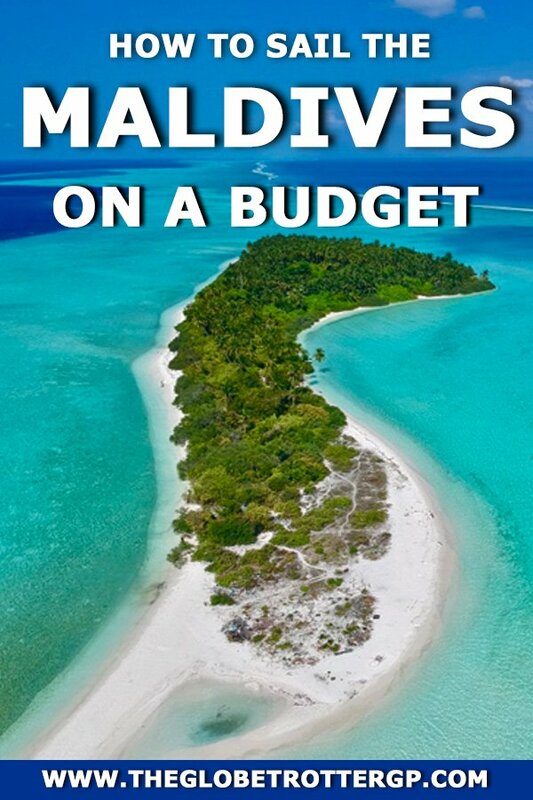 Those are incredibly reasonable prices for the Maldives! I couldn’t believe how affordable it was! 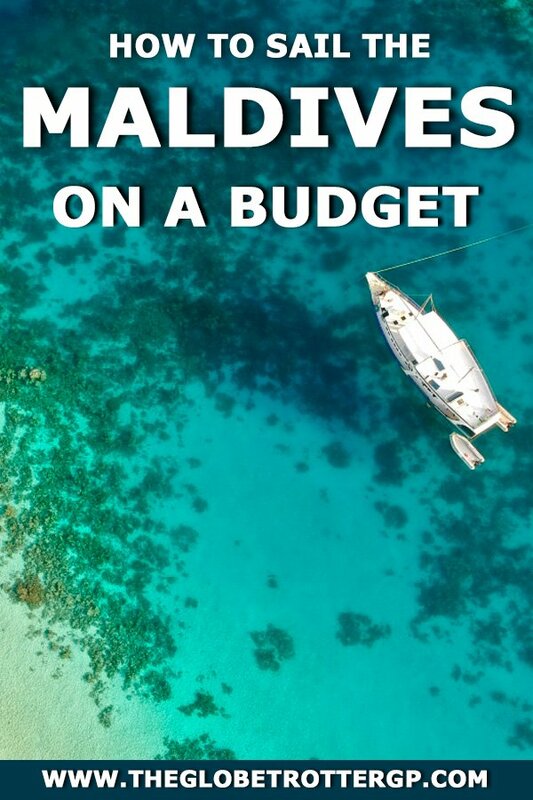 The cost of a week on a maldives dhoni cruise was the same as 1 night on a fancy resort! How can a place look so incredible? I love the pictures so much. We can’t wait to make the Maldives happen, we’ve been thinking about it for a while. They sure look stunning and we might consider G Adventures for it as well. Lovely place. You should definitely go Cory, I’m sure you guys will love it. 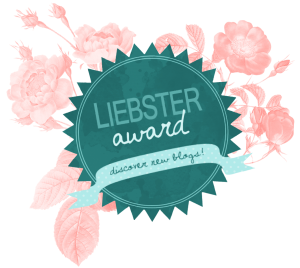 Its the perfect break from a busy life as a blogger! The Maldives has been on my wishlist for some time now. This seems like a good option to explore. Wow, this sounds great! I love sailing and diving, so I will put this on my bucket list! Thanks for the in depth information!! This looks amazing!! I am looking at booking a GAdventure trip and it might have to be to the Maldives! Do it! Though to be fair, you’d be fine booking any of their trips! This was my 8th one and I’ve loved them all equally! What an amazing trip and so affordable too! I had no idea you could do all this for such a great price. I may just have to go to the Maldives. I know, I thought it was a brilliant price! Oh my goodness, this looks like an AMAZING trip! 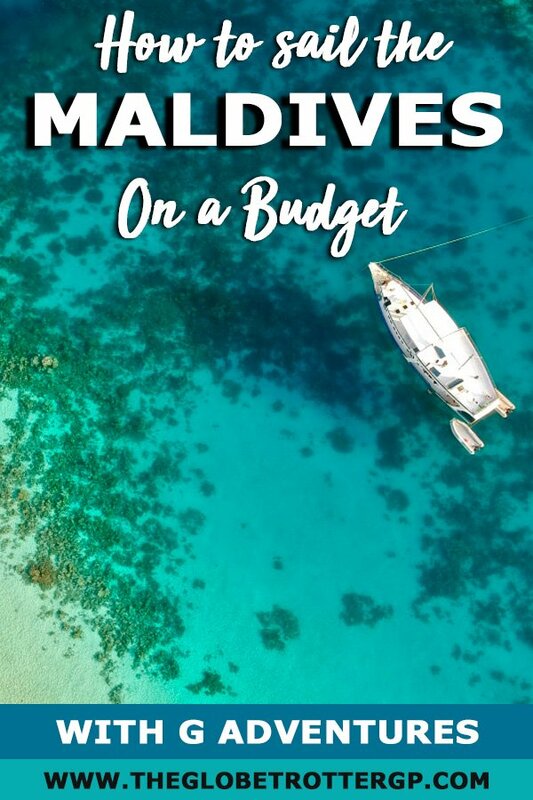 We’ve been itching to go to the Maldives for a while now, and this looks like such a great way to see the islands and have lots of adventures, while on a budget. Thanks for sharing! Straight to the bucket list. I totally agree with you about resorts—being confined to one place has put me off from visiting the Maldives in the past. A dhoni cruise seems like a much better way to go about it!